These black restraints and ratchet lashings are ideal for use in the live entertainment industry, but they are also suitable for a wide range of other applications. Designed for strength and ease of use, the lashings can be used to secure loads while in transit. The strong webbing ensures outstanding reliability and a long lifespan. 1000kg M.B.S Endless Ratchet Lashings, 4mtr and 6mtr.  These are just a few of the load restraint products available to buy from SafetyLiftinGear.com. If you're looking for more restraints, load binders and ratchet lashings, be sure to visit our main Load Restraint Equipment page, where you'll find a huge range of items available to buy and hire at great prices. Have any questions about our load restraint range? Contact our customer service team!